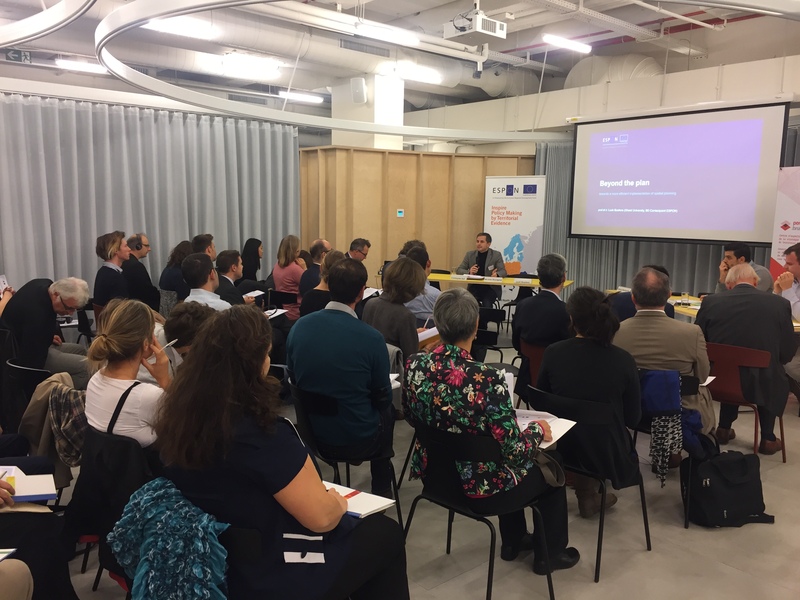 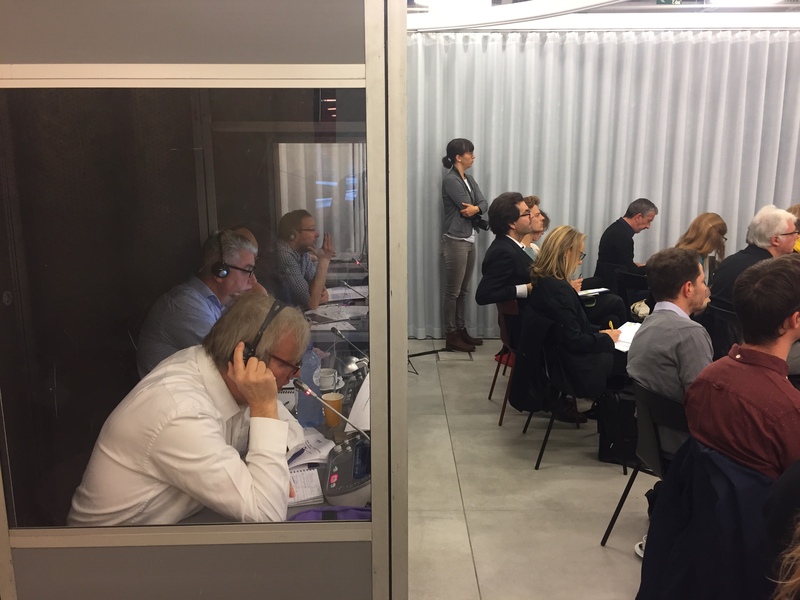 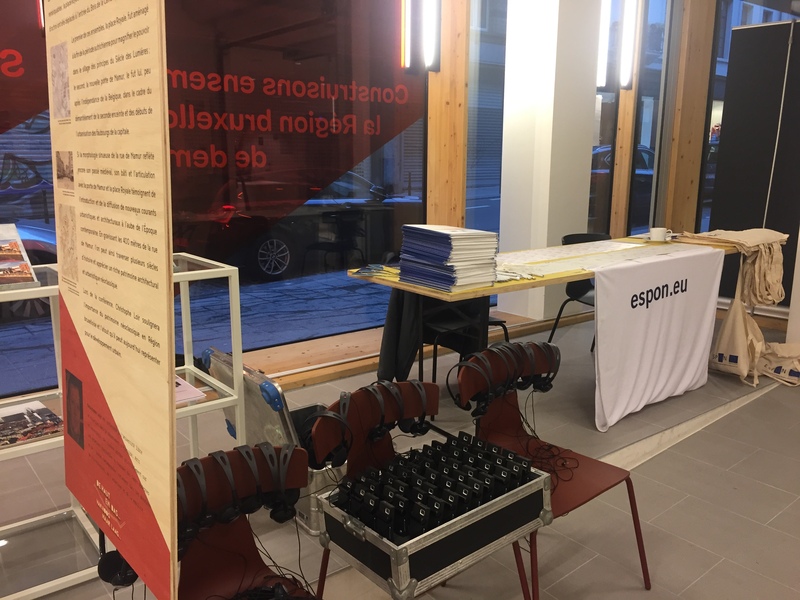 The ESPON TNO workshop “Spatial planning: implementation, governance, finance and regulations” took place in Perspective Brussels on the 24th October 2018 and gathered participants from the three Belgium regions and experts on spatial planning from Belgium, France, Ireland, and the Netherlands. 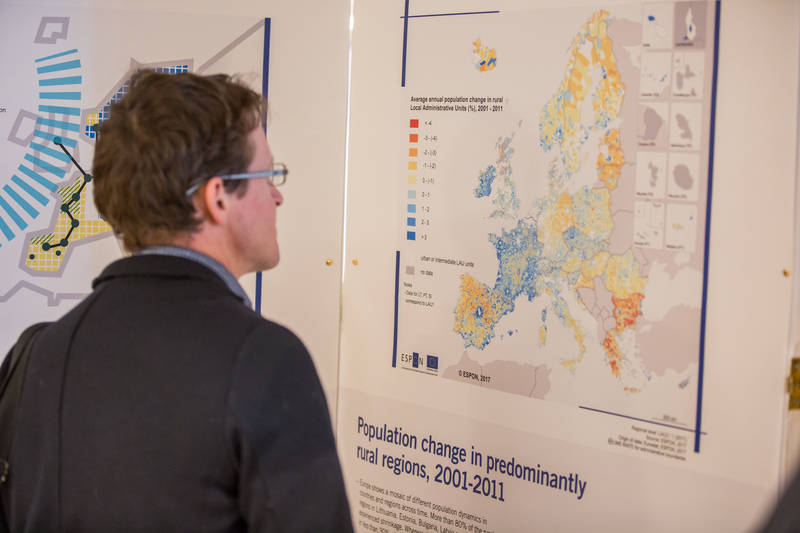 What are the key policy challenges of your region? 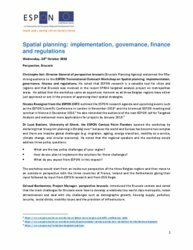 How do you plan to implement these solutions for the challenges? 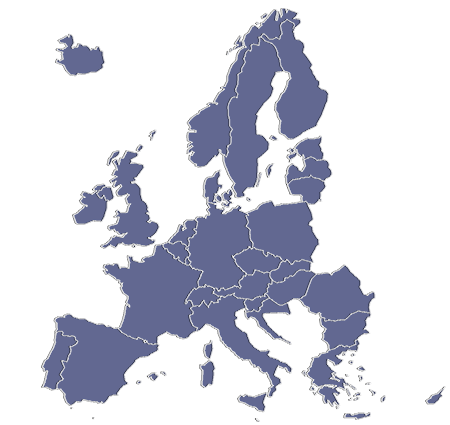 What do you expect from ESPON in this respect? 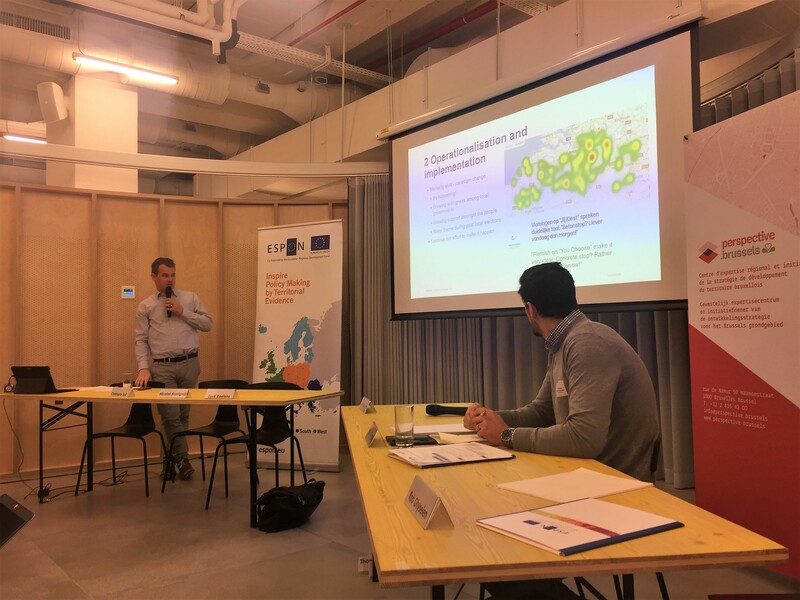 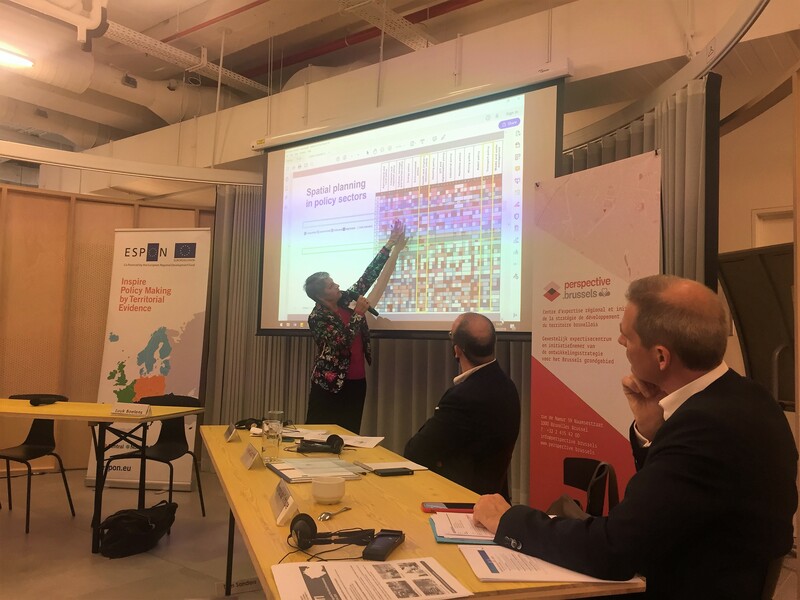 The workshop started with an inside-out perspective of the three Belgian regions – Brussels Capital, Flanders and Wallonia – which have been developing their spatial strategies over the past years and are now on the point of political approval of the respective strategies. 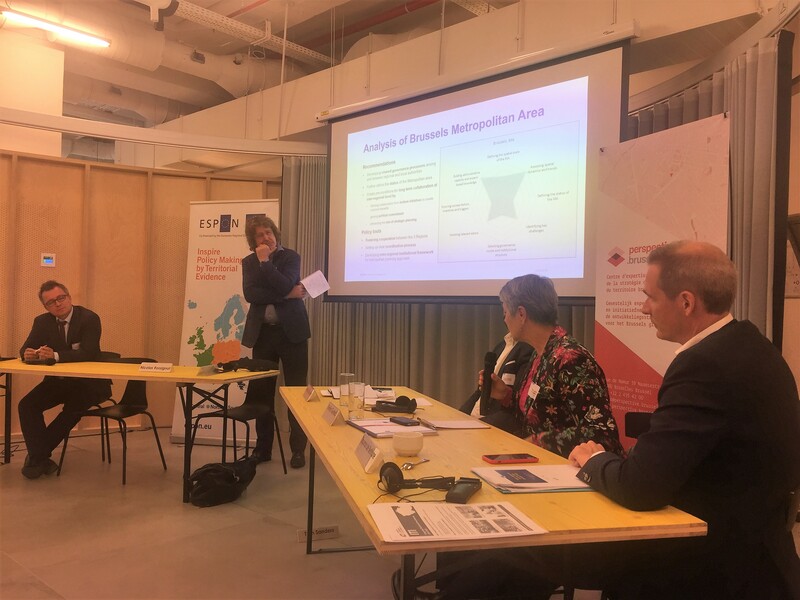 This first session was followed by an outside-in perspective from representatives of France, Ireland and The Netherlands, providing their input as an opportunity to learn and exchange views and best practices from each other. 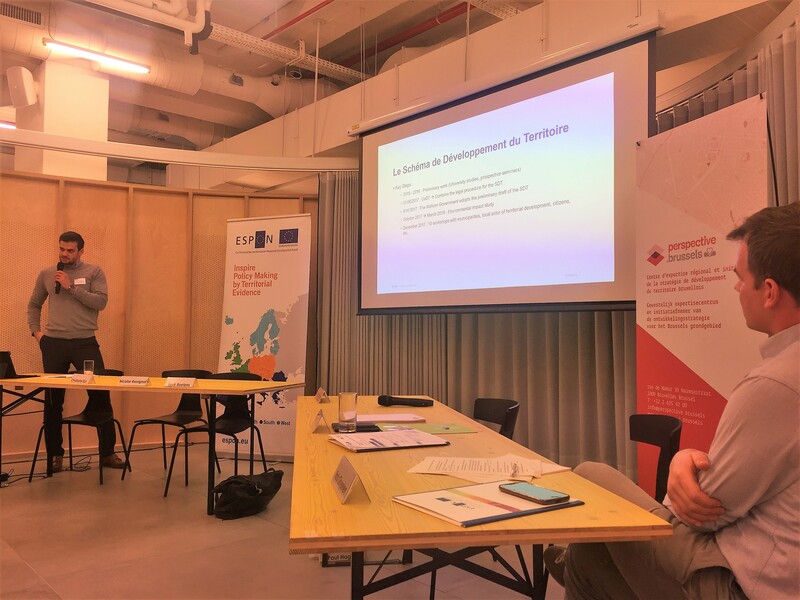 The three countries examined their own challenges from a specific perspective: Ireland through its National Development Plan, the Netherlands through their City Deal programme and France through cross-border collaboration in the Lille Metropolitan Area. 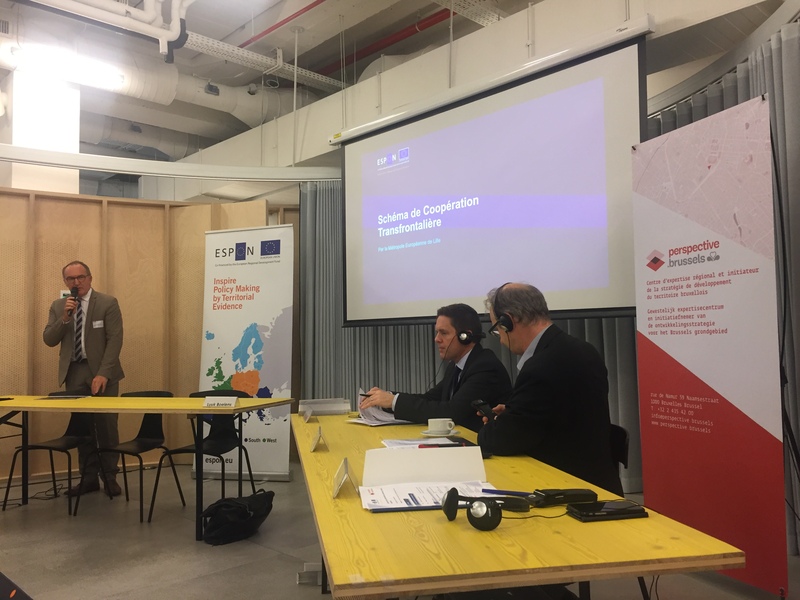 Finally, during the third session of the day representatives from ESPON projects and from the European Commission (DG Regio) shared their inputs with the participants. 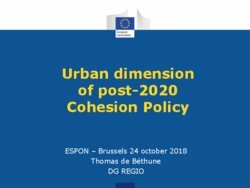 Thomas de Bethune (DG Regio) presented the future funds of new Cohesion Policy 2021-2027 including the respective main objectives and horizontal priorities. 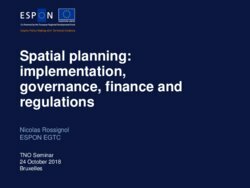 Experts from ESPON COMPASS (Comparative Analysis of Territorial Governance and Spatial Planning Systems in Europe) and ESPON SPIMA (Spatial Dynamics and Strategic Planning in Metropolitan Areas) projects completed the session with insights from their research results. 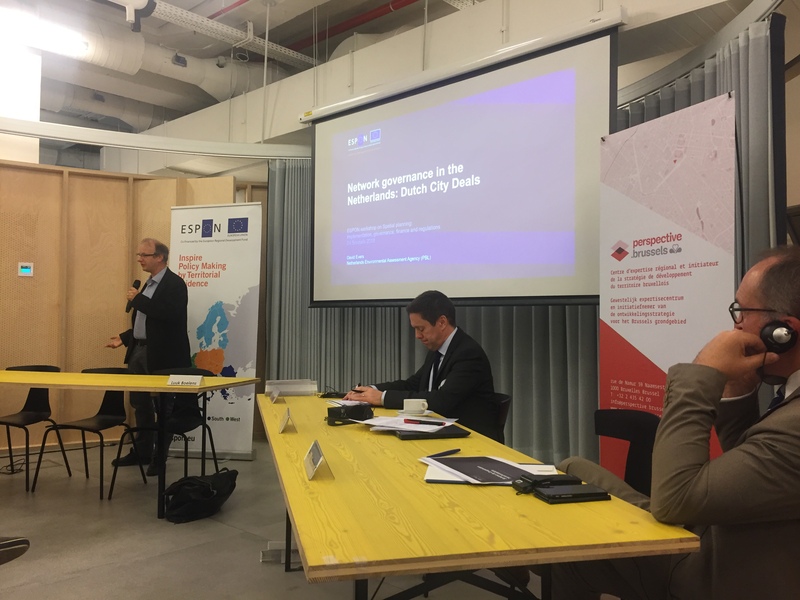 Research evidence from ESPON SPIMA highlighted that 75% of the population of Europe lives in urban areas but increasingly the ‘administrative city’ not always fit with the ‘real city’ (cities are growing outside of their administrative borders). 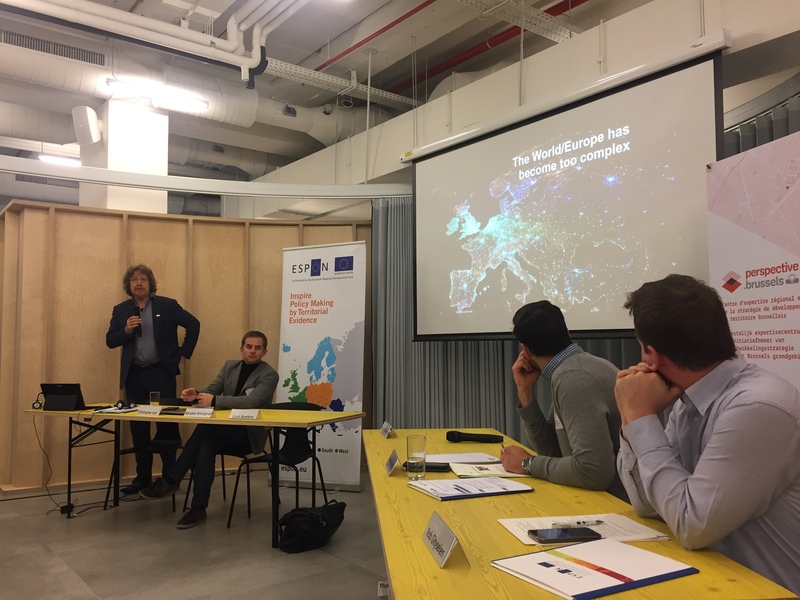 Therefore, it reinforces the need for changing governance models with new actors, new levels of action that leads to a need to develop other types of governance. 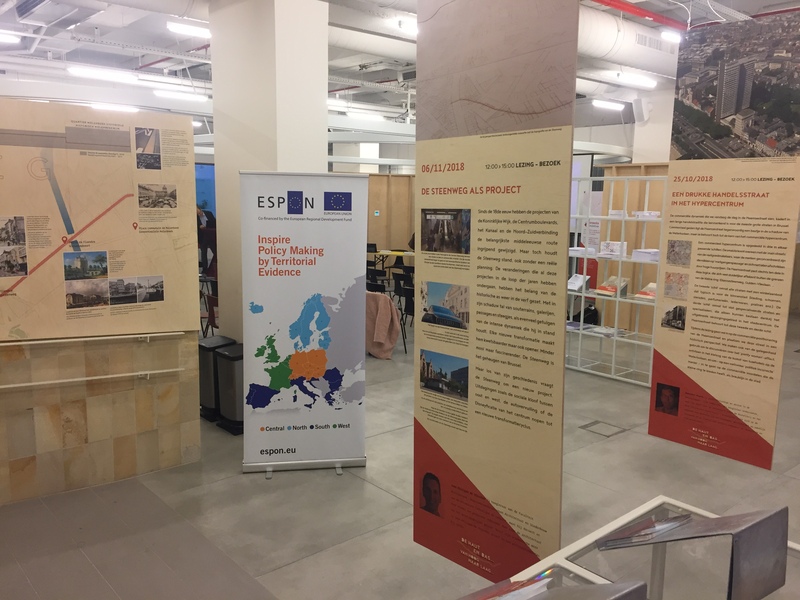 Evidence collected from ESPON COMPASS recommends that planning systems should strengthen the integration of sectoral policies by developing a narrative as a framework for strategic planning involving policy makers and planning practitioners from the ground. 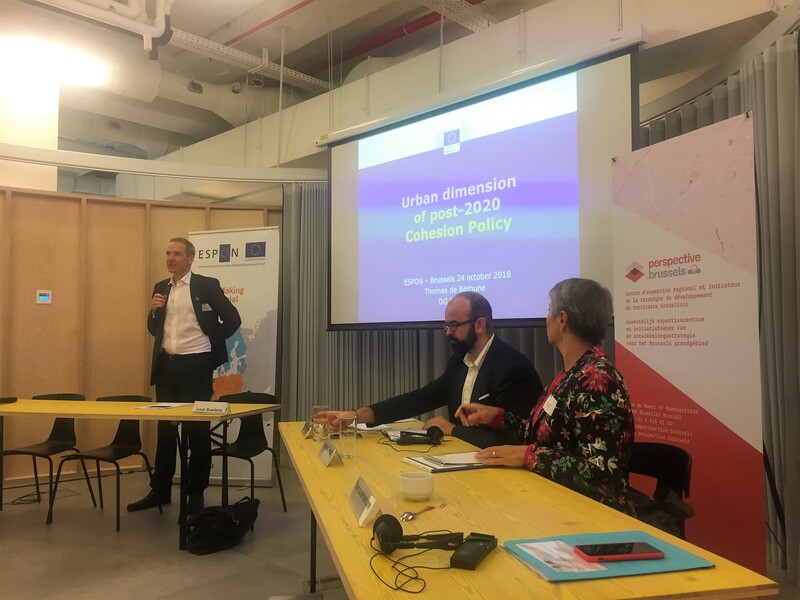 After a lively discussion during the day, it could be concluded that while similar challenges, objectives and even proposals are shared between the community of urban planners, the key challenges is the now the implementation of the plans, visions and strategies. 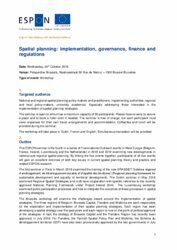 It requires understanding and putting into practice the next step: how to better implement it in practice, in different types of territories. 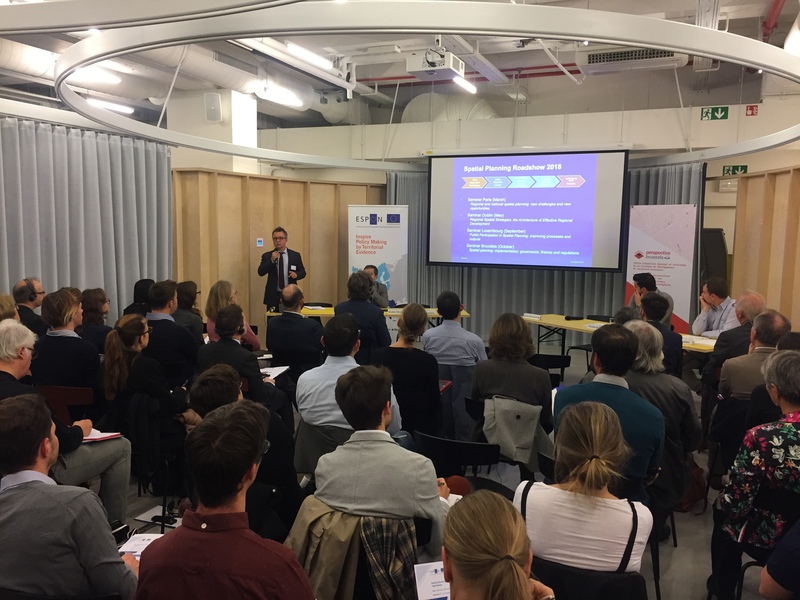 There are many barriers, most often budgetary and political. 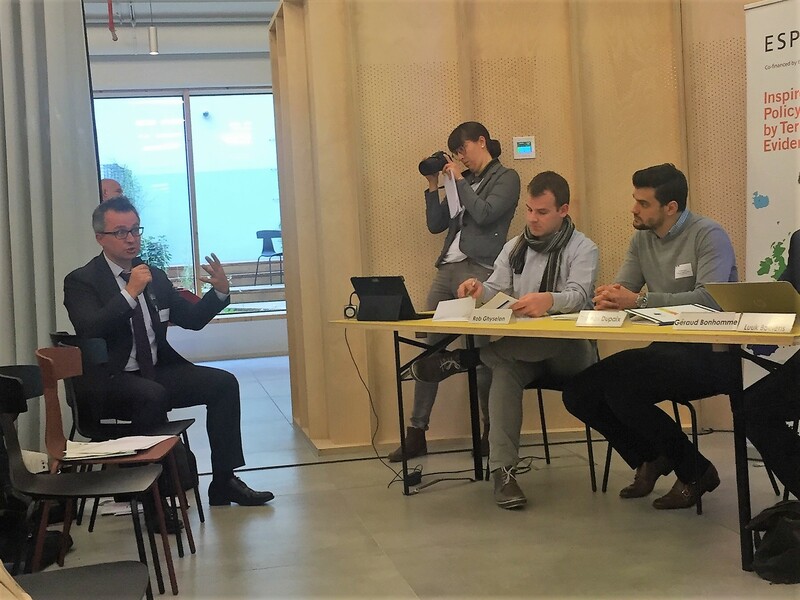 But often the main barrier is governance, which involves coalitions, commitment and consensus.